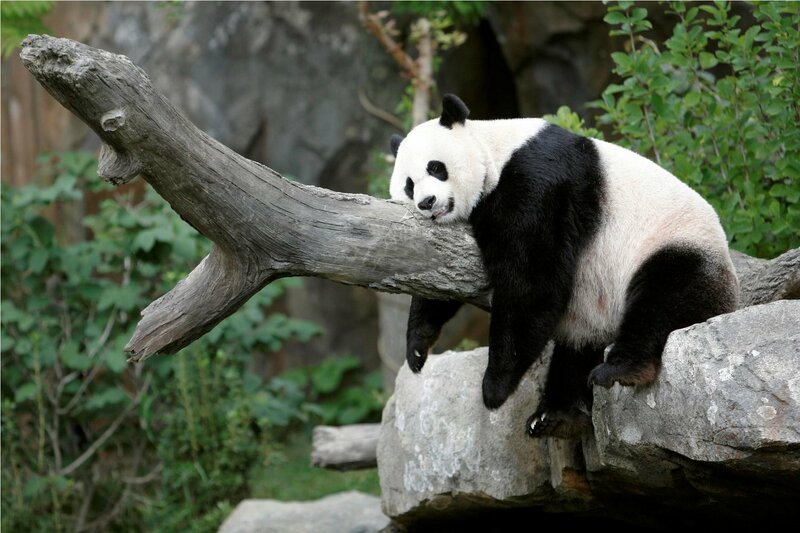 Getting the ideal mattress can be confounding, tiring and plain painful. The price range, the sag, the wear and tear are just some factors you need to consider when deciding on a mattress to buy. Will the mattress be comfortable? Will it be comfortable when you get laid? Is it going to be smelly? How is it for someone with a backache? What a lot of questions to go through! Mattressify is going to help you answer some of these questions for yourself and get a mattress that is both comfortable and a smart buy. We’re here to help you get expert opinion on various facets of popular mattresses you might want to buy. Whether it is comfort, bounce, hug, texture, build or smell, we get into the nitty gritties to get you all the info you might need. Want us to opine on a certain mattress? Or want to share your experiences? Drop us a comment. Or get in touch with us via our contact page. Mattressify is maintained by money we earn when you buy a product from some links in our posts. Upkeep of a site like ours takes significant time and fiscal resources. When you make a purchase through one of those links, we get a tiny sum of money. 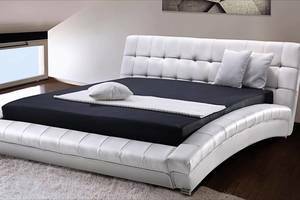 Mattress Buying Guide – What to Look For? Mattressify is committed to simplifying the process of choosing the perfect mattress to buy. There is a lot of factors you can look into when making this choice, and certainly there will always be some unique ones that most of us don’t get into. But for a sufficiently comprehensive and efficient evaluation, you can look at some key factors to make an informed choice. Let us discuss some of them here. Size: Different beds have different sizes. Nobody like their mattress to be small or not wide enough. Get yourself a suitably sized mattress and you don’t need to deal with the bed’s edges poking out, or having guests and visitors ending up with feet sticking out of the bed. Texture: Texture is probably the single most overlooked factor when people choose a mattress. You’ve probably laid on plenty of mattresses that have an unpleasant feeling to them. The laying of the material, the stitch, tautness and other features can make or break a mattress. Smell: It’s no secret; a new mattress smells. Some smell stronger than others. And so a lot of people air out their mattresses for a day before putting them on the bed. A good mattress shouldn’t smell in about 2 days. If the smell fails to dissipate even after a week, it can be a recipe to a pretty disturbed sleep. Bounce: How springy your mattress is known as bounce. If there’s too little of it, your mattress will feel like a pile of laundry. Too much and it’ll get your back aching. 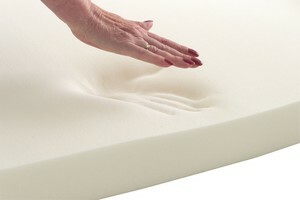 You can get an idea about the bounce of the mattress by pressing it a few times with your hand. A good mattress offers resistance and a very slight recoil when pressed sufficiently. If it is too much, especially like in a lot of spring mattresses, the recoil will be uncomfortable. Choose wisely. Material: A lot of materials can be used to make a mattress. The most common ones include foam, coir, latex and spring. Each of these materials can have their own quirks and you can be better off or worse off with each, depending on your needs. For example, Latex mattresses are highly reviewed by customers and can even be recommended for people with chronic backache. But it won’t be so comfortable if you have someone with a latex allergy or pets prone to chewing furniture. Design: Your mattress comes with a stitching pattern, thickness and edge finish that most people often ignore. Your mattress’s stitching is not just for presentation, but it determines how your weight is going to be distributed on the material. A good design your mattress doesn’t start coming off at the seams when you lay on it. A good thickness can insulate you from heat and cold and make for some cozy naptime. Edges: The problem with edges is that you and I have been underestimating their importance. A sharp or rounded edge appears fancy to us. But how often do we see those edges failing to hold us when a little pressure is put on them? A mattress with a good edge is essential to keep you in place on the bed. To test the mattress, place your hand on the mattress’s corners and sides and push downward. A weak mattress will bend at the edges without much pressure. Price: Of course, price matters! Paying a fortune for a mediocre mattress is going to leave you with quite a lot of sleepless nights. And rarely, you’ll end up with a great mattress at throw away price, like my current mattresses which I purchased during the holidays. Getting a good price can make you a lot more satisfied with your mattress purchase. Comparing prices at different stores or websites, waiting for holiday discounts or making your purchase at the factory outlet is a great way to cut costs. Brand: A lot of us sleep better knowing our bedding comes from a trusted company. A good brand can get you access to better warranties and customer care, since there is a big reputation to defend, thanks to internet reviews. Brands can make your mattress a bit expensive, but you get your money’s worth on it. Denting / Hug: With use, your mattress develops a sag in the material which is visible on the surface or can be felt with negligible pressure. This is known as denting and it is often most visible around the edges and the centre of the mattress where the core of your body weight rests. A little dent is natural and allowable. But a significant amount of dent can cause you a lot of problems, including backache, neck ache and other spine related issues. Cooling: People living in hot climate should take special care of how easily your mattress cools. When you switch sides in your sleep, the surface loses heat. If the heat is lost too quickly, the mattress is going to feel cold and uncomfortable. If it doesn’t lose heat, you’re going to wake up sweaty. Cooling can be managed to some extend by changing your bed covers and sheets to a suitable material. But it makes sense to make a sound start to a comfortable sleep. Customer Support: Even though we already mentioned it earlier, it cannot be overstated just how much good customer support can impact your experience with the mattress. Most mattresses come with a warrantee which can go from months to years. To be able to dial up a number and have your queries and problems addressed instantly can be a great benefit.A lot of us sleep better knowing our bedding comes from a trusted company. A good brand can get you access to better warranties and customer care. 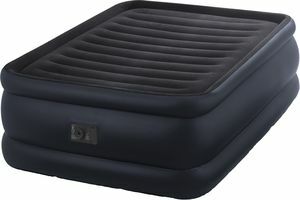 Air mattresses are the best option if you are a traveler, shift a lot or like to sleep in the open. This form of mattress is wonderful for all sorts of sleepers. It is like sleeping on a cloud. Air Mattresses are designed for rough and tough use, and good ones will last a considerable amount of wear and tear. Many Air Mattresses are deflatable and lightweight and hence easy to use or easy to carry with you on trips. Memory foams are easily the most popular category of mattresses in the market. And hey, I don’t see why not. The technology does come from NASA, after all. Memory Foams are wonderful because they make a cushion around you as you lie down but also keep unwelcome sag away. The topmost layer is composed of viscoelastic foam that can get you the most comfortable hug without compromising on support. This technology is wonderful because it doesn’t work with inanimate object but only your body, since it recognises body heat and uses it to mould itself. For people who find the traditional choices of memory and spring mattresses useless and uncomfortable, Latex Mattresses might be the answer. Latex is a lot more responsive to pressure, a lot more buoyant and also wonderfully relaxing. Nothing beats good old latex in breathability and eco-friendliness. 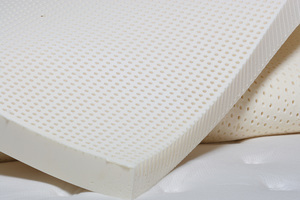 Latex mattresses are made by whipping air into the latex derived from trees and then processing it. King Size mattresses are most loved by those endowed with a good height. But these mattresses are also wonderful for making a crash pad on your floor for a minimalist appeal to your apartment. A King Size mattress can be made of Foam, Coir, Spring or Latex, among a host of other materials. 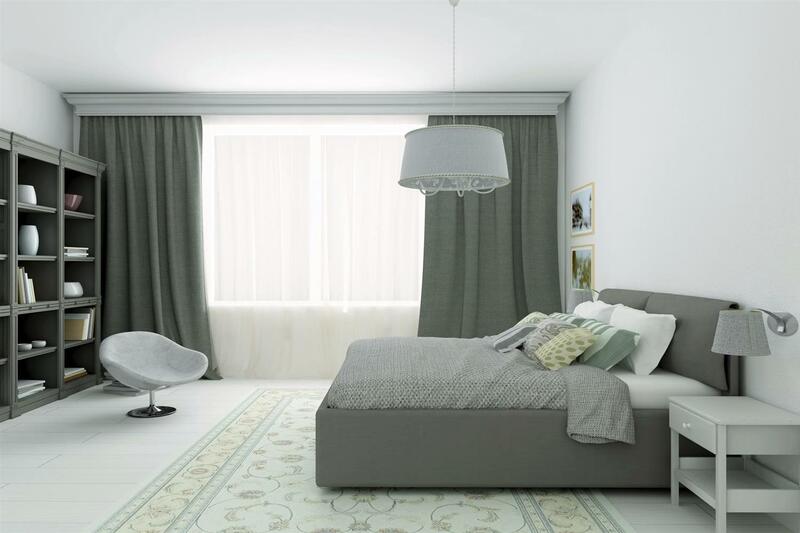 A King Size bed is the safest option for your guest room. But it looks best in a large room. A King Size mattress will also come for a marginally higher cost, since it uses more material than other mattresses of the same type. 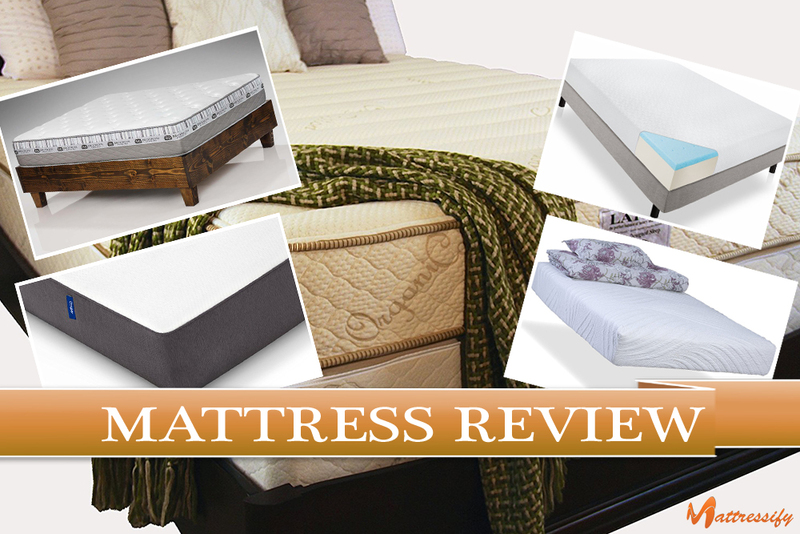 To compare various top King Size mattresses, you might want to visit this link. InnerSpring Mattresses are the most common technology used in modern day mattresses. Mattresses have had springs for a pretty long time, just like sofas, dining chairs and other comfort accessories. The design is pretty simple yet effective; springs are laid on top of the base pointing upwards, and the padding material is placed on top of it, sometimes with a medium surrounding the coils for added support. 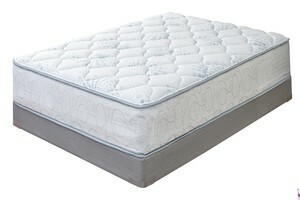 InnerSpring Mattresses have pretty good bounce and tautness, which is great for people who don’t prefer a lot of hug. The design can make do with some pretty cheap material, which gets us some pretty cheap mattresses in mass production. InnerSpring Mattresses can be cheap and work well in tough use conditions. Side Sleepers can be taken for a ride by the average salesman pushing a mattress to earn commission. Most mattresses are analysed and opined upon in the paradigm of Back Sleepers. 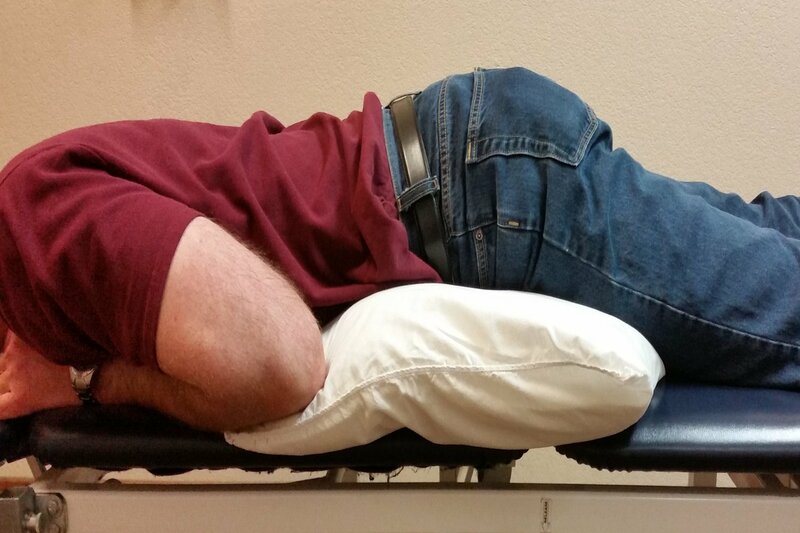 Someone sleeping on their back may have less discomfort with hug or might not care much about the edge. But a Side Sleeper’s mattress needs to get these factors right! Sleeping on your side puts more pressure on the mattress than when you sleep on your back. And so the hug might be more pronounced, the texture and cooling might not be all that important and the edge design can be the most important factor of all. Choosing the best mattress for your toddler or pre-teen can be a task. For infants and toddlers, a mattress must have good back support and must also have good texture and cooling, to make sure your child gets adequate rest. But with pre-teens and early teens, the mattress texture, design and hug takes precedence. Mattresses for kids come in all sizes and shapes for all your needs. They can be Foam, InnerSpring or Memory mattresses. Click here to know more about which mattresses to buy for your kid’s room. Back Pain can be debilitating. It can be a major cause of losing sleep. But did you know that a bad mattress can both cause back pain and take care of it? A mattress with a good tautness and bounce can really do wonders in supporting your spine in the proper manner, and these qualities aren’t all that hard to find. Choose out of Memory Foam, Air and Latex mattresses, and keep your sleep restful for many years to come. Learn more about Mattresses for Back Pain here.